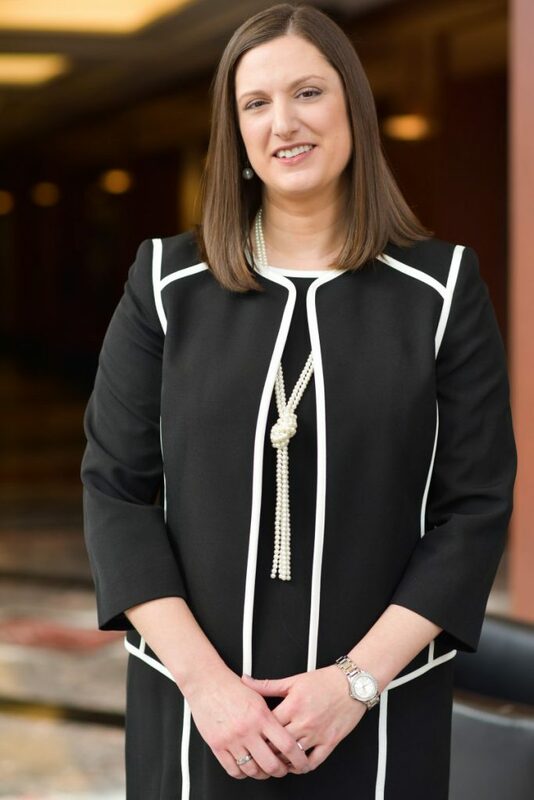 As Estate Planning Consultant at Moneta Group, Christie Schmuke serves as Moneta Group’s in-house estate planning resource. She assists Partners and their teams in helping their clients understand their estate plans and offers guidance when necessary. Christie received her B.S. in Accounting from Culver Stockton College in 1998 and her J.D. from Washington University School of Law in St. Louis in 2001. Prior to joining Moneta, Christie spent seven years at PriceWaterhouseCoopers as a Tax Consultant for individuals, partnerships, and corporations, including property and casualty insurance companies as well as captive insurance companies and their owners. She then spent over five years as an attorney at Affinity Law Group LLC, concentrating in estate planning, firearms planning, general business law, and taxation. She joined Moneta in 2013. At Moneta, Christie’s goal is to take the worries of estate planning laws away from Moneta Partners and their teams. She works to review plans for changes in law or client circumstances, answer questions about the plans, keep teams updated on changes in estate planning and relevant tax laws, and act as a liaison between teams, clients, and their estate planning attorneys. Christie and her husband, Mike, have a daughter, Addison, and son, Michael. Christie enjoys traveling, shooting, acting as the troop leader for Addison’s Girl Scouts Troop, coaching volleyball and spending time with her family.